Deputy IRGC Commander threatens Israel yet again, says new war will result in its "termination". In October, he issued a direct threat to Prime Minister Binyamin Netanyahu, advising him "practice swimming in the Mediterranean" because he would be forced to abandon his country. 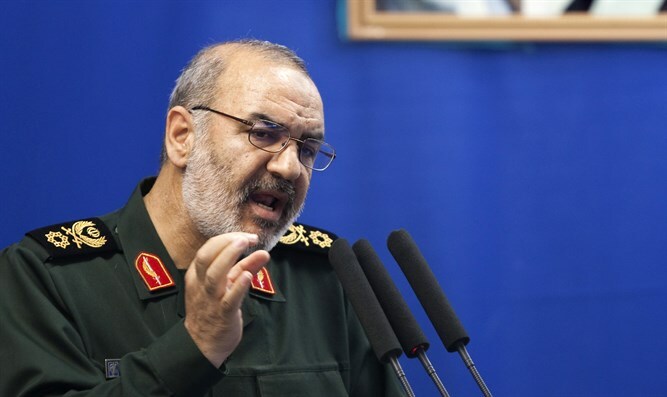 Earlier this week, Mohammad Bagheri, the Chief of Staff of the Iranian Armed Forces, said that Iran may switch from its defensive policy to “offensive” tactics if its national interests come under threat.